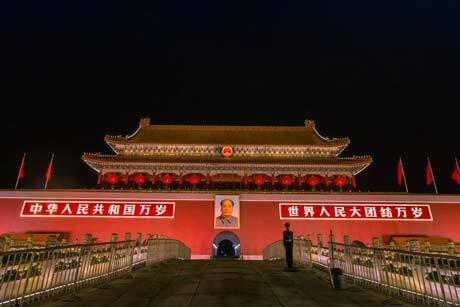 Beijing Tours: Peking Pekin Pechino... Capital City of The Empire of Center? 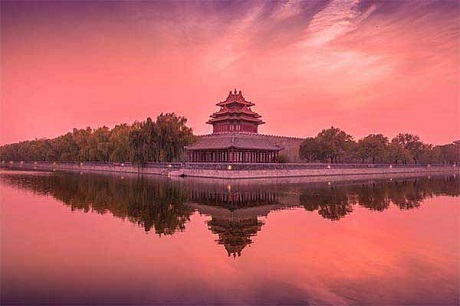 As the capital of People’s Republic of China, Beijing has always been enjoying the fame of an oriental time-honored city full of rich culture and history. Nowadays, it has grown to a world-class metropolis, a blend of tradition and modernity. Every year, millions of people from both home and abroad come to this city to explore and experience. 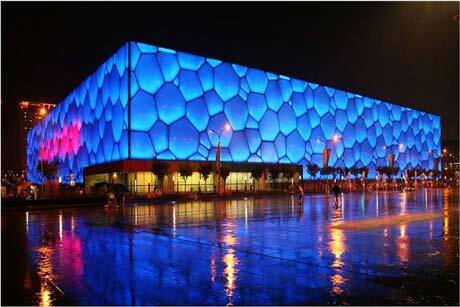 Beijing was awarded recognition as one of the World’s Most Dynamic Cities in 2016 and 2017. 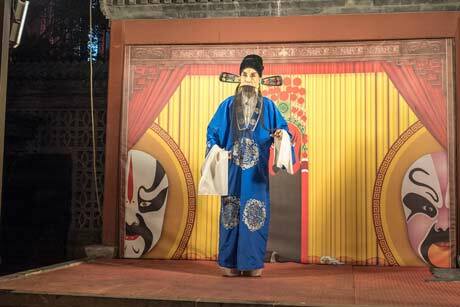 It has so much more to offer than just tourist sites: great food, great markets, the best kungfu show and much more. 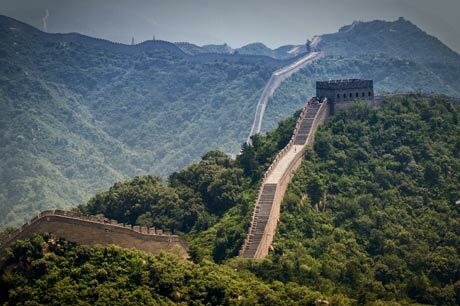 4 Ways to Visit the Great Wall of China from Beijing, Which You Prefer? Group Price, but Private Car Service! 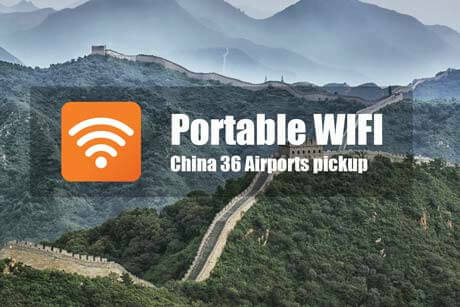 5 Hours Free on Great Wall? Amazing! Share bus with other guests, need wait-time pickup from different hotels. 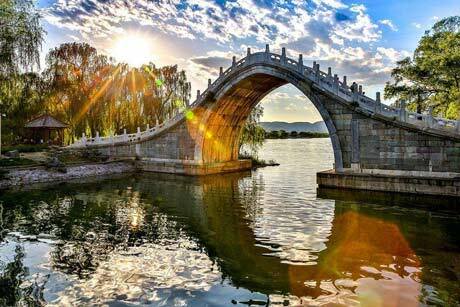 "Wonderful Beijing experience. 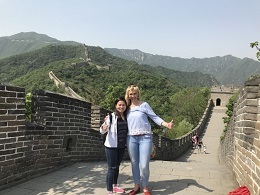 Our guide from ChinaTour.NET, made our Beijing stay personalized and full of exciting." 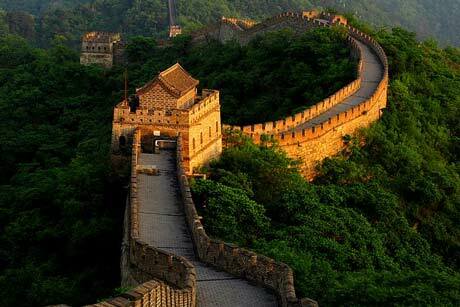 Tour to Great Wall of China, one of the seven wonders in the world, the symbol of China. 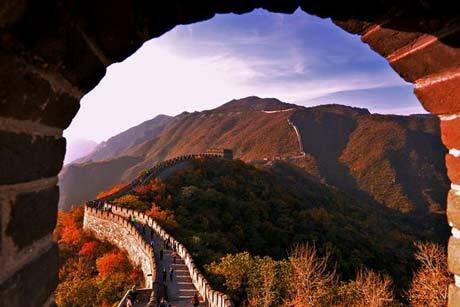 Enjoy 4 hours' free time on the Mutianyu Great Wall. Hotel pick-up and drop-off included. 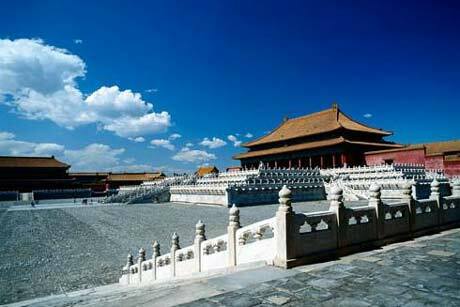 Beijing city tour, visit the most famous attractions: Forbidden City, Summer Palace and Temple of Heaven. VIP access for Forbidden City. 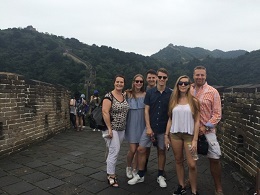 Beijing day trip to the Great Wall, Forbidden City and Tiananmen Square - the largest city square in the world. 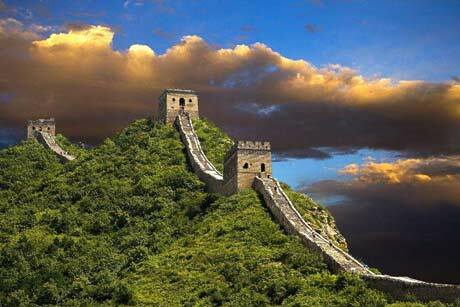 Day1: Great Wall, Ming Tomb; Day2: Forbidden City, Summer Palace, Temple of Heaven. 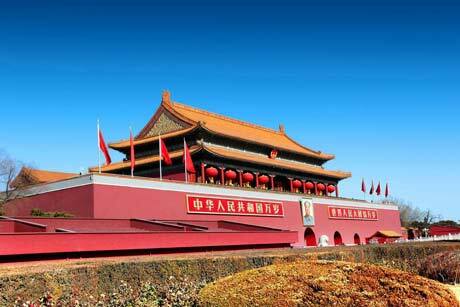 Most popular Beijing tour. Day1: Forbidden City, Temple of Heaven, Summer Palace. Day2: Great Wall, Ming Tomb. Day3: Hutong, Panda, Lama Temple. 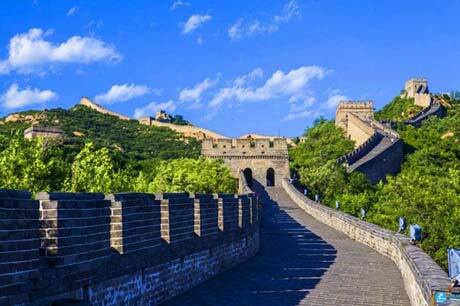 Go sightseeing at the Great Wall, Ming Tomb, Forbidden City, Summer Palace, etc. 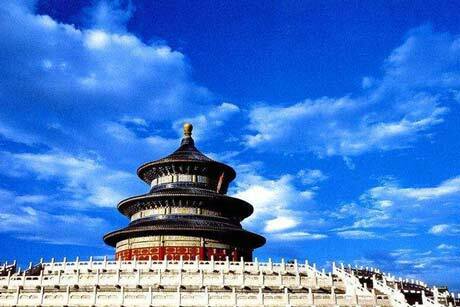 Enjoy the essence of Beijing! Day1: Airport Pick up. 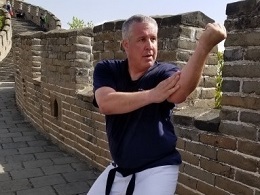 Day2: Great Wall, Summer Palace ; Day3: Tian'anmen Square, Forbidden City, Airport Drop off. 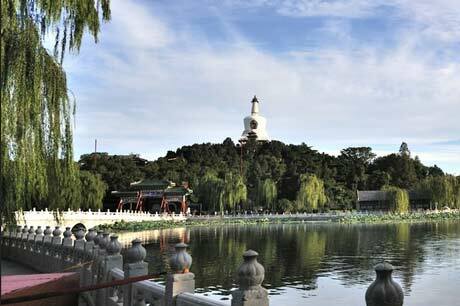 The most popular Beijing tour package, 3 nights 4 days including airport transfers. You can choose Tour Only or hotels included. 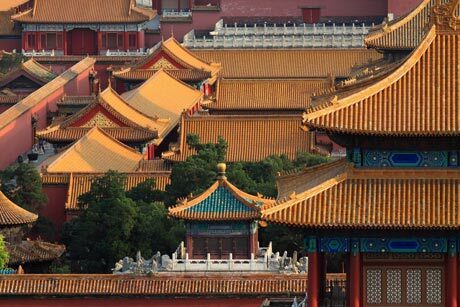 This package tour covers all the most famous attractions in Beijing, you can choose to include our hotel or only book tours. 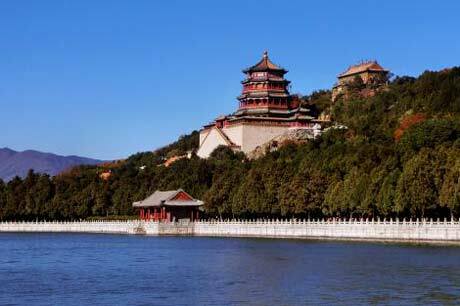 In-depth Beijing Discovery, you can choose to include our hotel or only book tours. 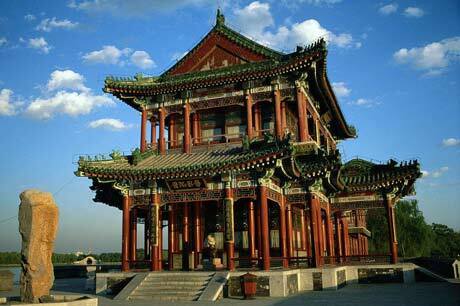 Including airport transfer service and 3 days coach tour Beijing package, hotel package also optional. 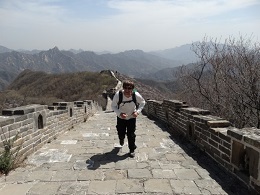 Hike from wild Jiankou Great Wall to restored Mutianyu Great Wall. 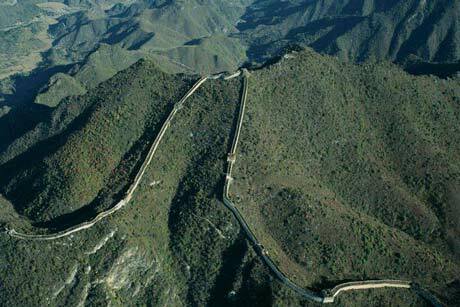 Jinshanling Great Wall is faraway from Beijing downtown, which will take about 2.5 hours to get there. 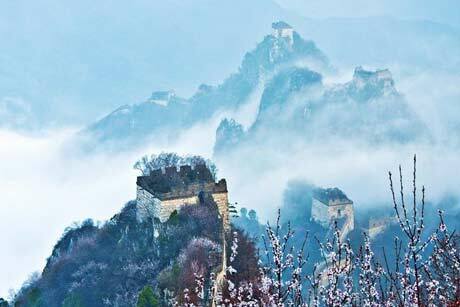 Tour to Simatai Great Wall and Gubei Water Town, one of the seven wonders in the world. 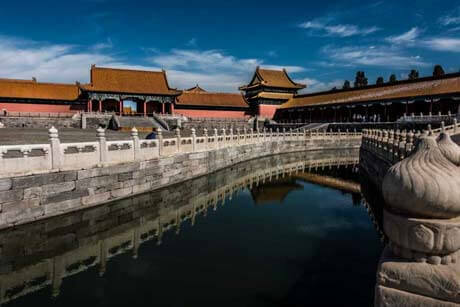 Take an in-depth tour to the Forbidden City. 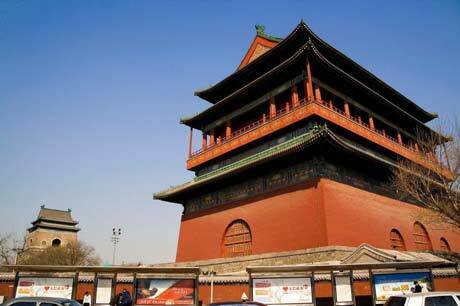 If you are a fan of Beijing Hutong, you can't miss this tour. 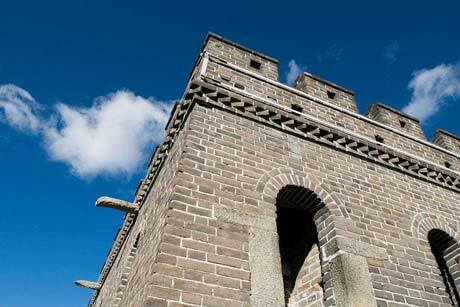 You will visit the best hutong areas in Beijing and explore local life. 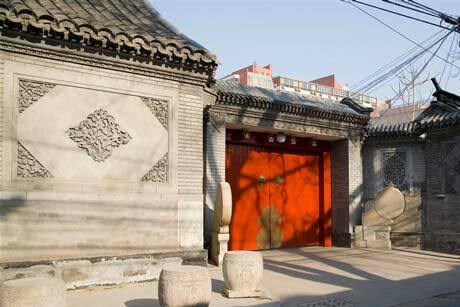 Special visit of the historic Hutong area on rickshaw bicycle ride to the residences through many narrow streets. No shopping Stop. Hike on the Mutianyu Great Wall. 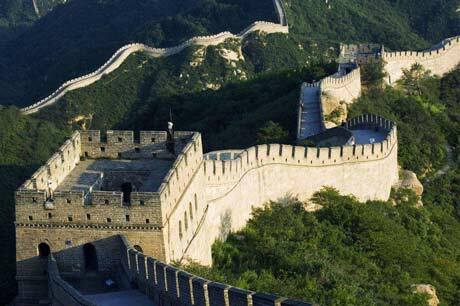 You will visit the famous Badaling Great Wall and Summer Palace in Beijing. 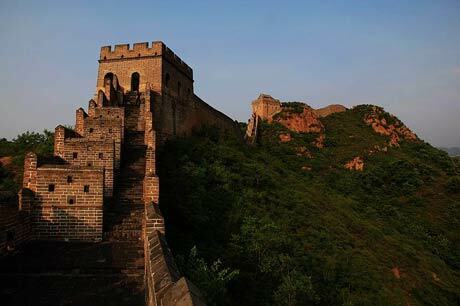 An all-round tour of Badaling Great Wall. 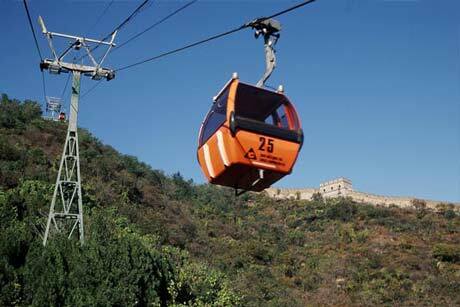 15 minutes aerial tour, Great Wall hiking and cable car. 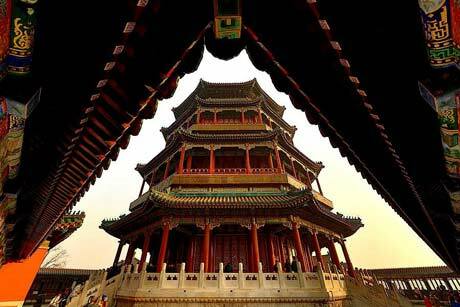 For optional activities at night, learn Chinese culture from Beijing drama/opera, Chinese Kongfu show or Chinese Acrobatic Show. 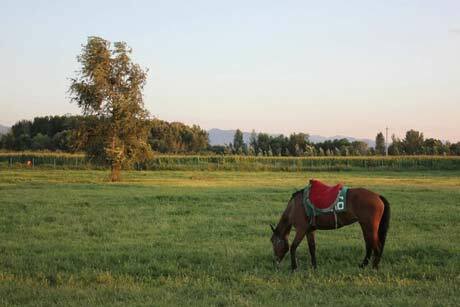 Kangxi Grassland is the largest grassland in Beijing,where you can enjoy the beautiful view of grassland and experience traditional Mongolian life. 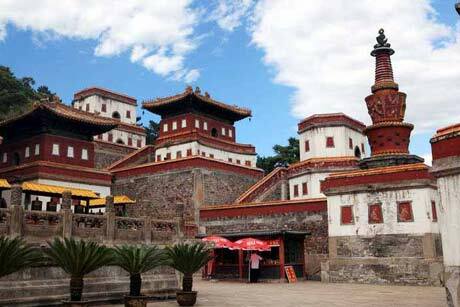 2 days, 1 night tour package, including hotel accommodation (4 star), visit the famous Chengde Mountain Resort, Puning Temple and Putuo Zongcheng Temple, private guide. Renowned lama temple of the Yellow Hat Sect of Lamaism. 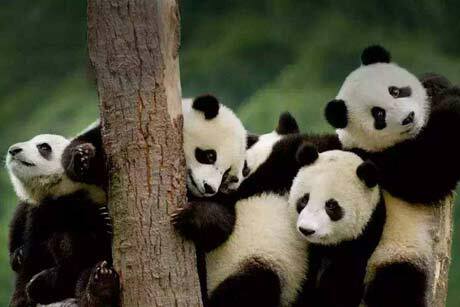 Beijing Zoo mainly exhibits wild and rare animals growing in China, such as the Panda and the Golden Monkey. 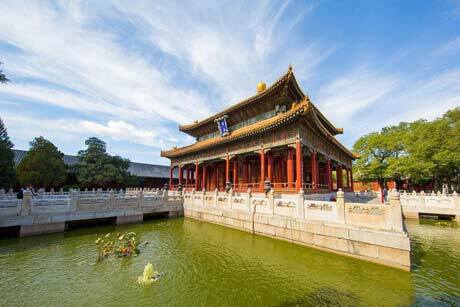 Private tour for individual or family, to visit the largest square, the largest ancient imperial palaces and garden in the world. Terra Cotta Warriors, Huashan Mt. 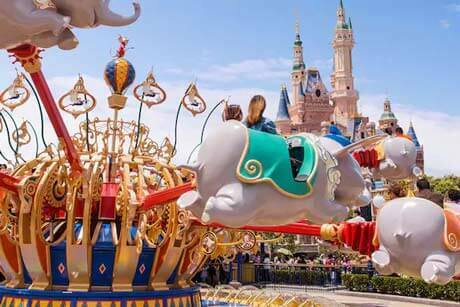 In addition of abundant sightseeing spots, Beijing is also China's transportation hub, and the city with the most international flights in China. 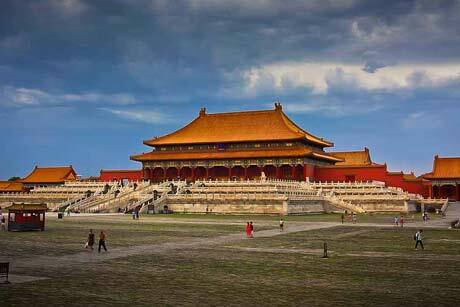 Here is very suitable as the first step of your long-term Chinese tour.